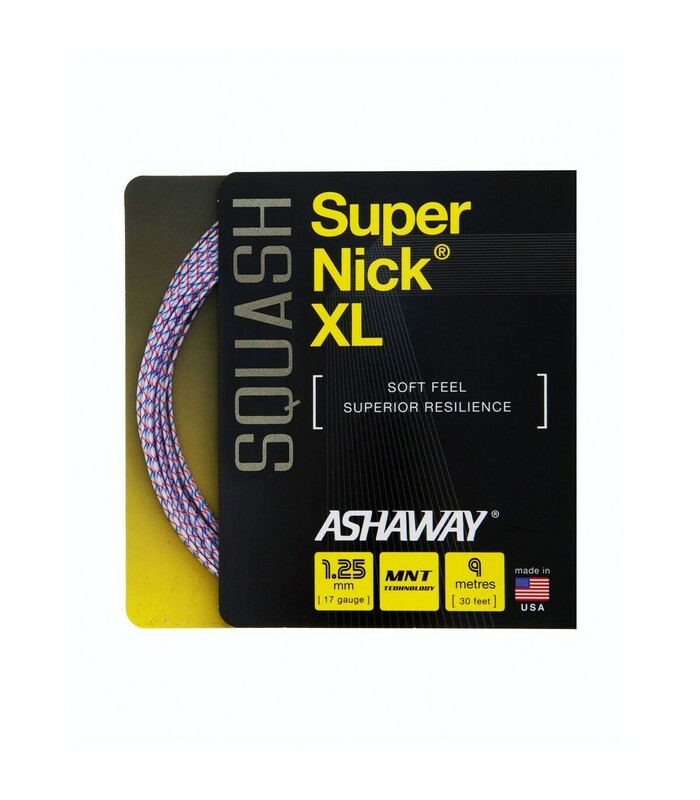 The Ashaway Super Nick XL squash string is composed with the Zyex multifilament technology which will allow you to increase your power and resilience. It's also prevent form tension loss. 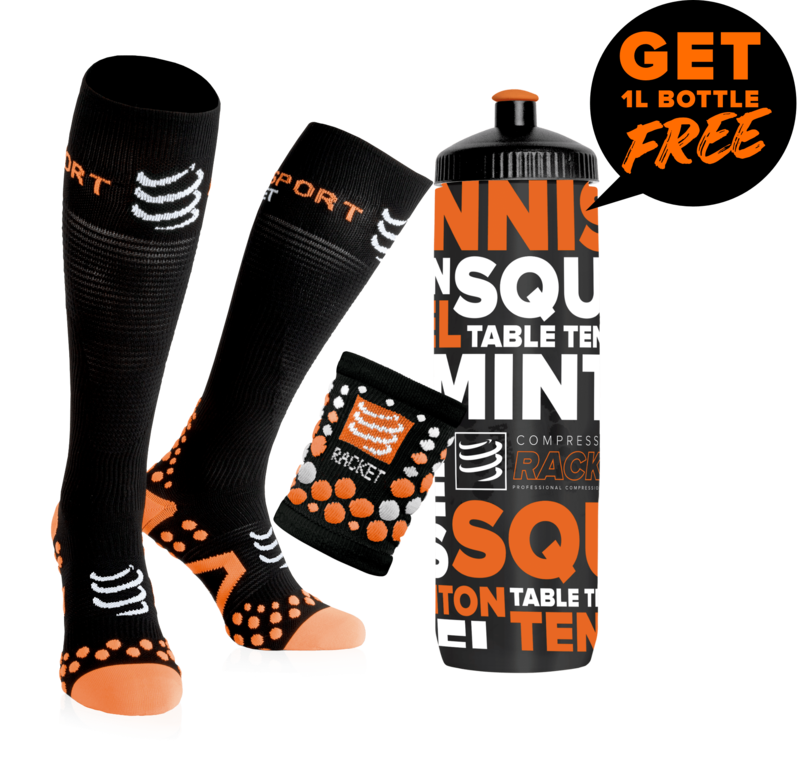 You will have a squash string that will reliable, you don't have to worry to break it during a match ! With his braided surface, you also go to maximes control and increases spin. Professional or beginner, this squash string will adapt himself perfectly to your level. This squash string is also available in reel of 110 meters.